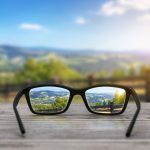 As a full service ophthalmology practice serving Greenville and eastern NC, White Eye Associates, PA, has been a leader in cataract and refractive surgery, providing sophisticated LASIK surgery for patients who only trust their vision to the best. 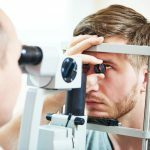 Find out why more patients choose our cataract and LASIK surgeons. A cataract is a clouding of the eye's natural lens that will occur with aging and other diseases. Recurrent corneal erosions are a painful sloughing of the surface epithelial cells of the cornea that usually occurs first thing in the morning. 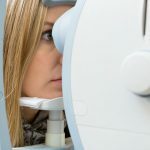 Retinal angiography is a diagnostic procedure that images the blood vessels and other structures in the retina with the aid of an intravenous dye. 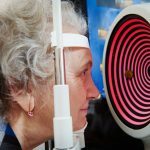 Glaucoma is a condition that occurs when pressure inside the eye (intraocular pressure) rises. 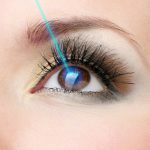 Laser correction of nearsightedness is a thoroughly tested and clinically proven treatment.